CC-H/HC series, Ideal for users of shops, stores, home, and wholesale distributors. Designed for sealing various bag materials, such as PE, PP, PVC etc. 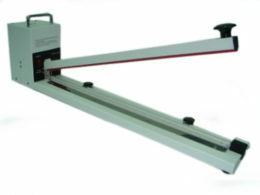 CC-HI series, Extra Long Sealer. 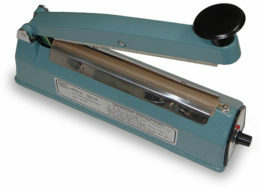 Sliding blade (optional) could cut unnecessary bag.